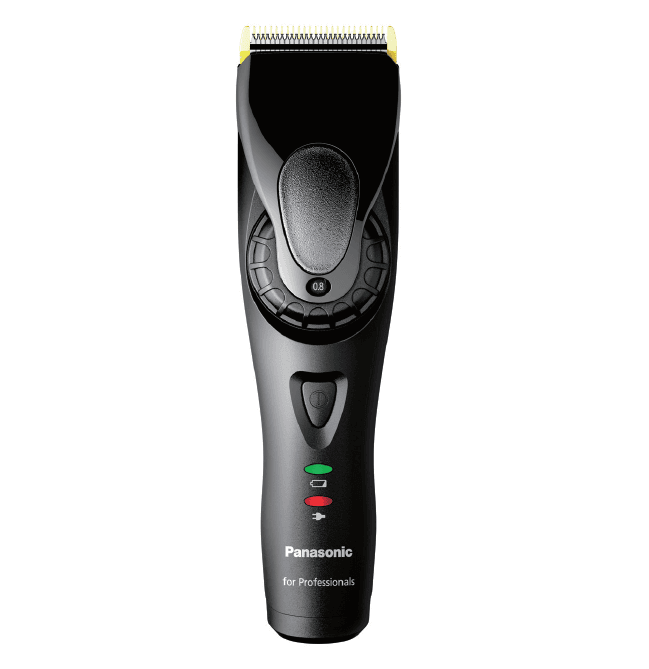 Slim, high-performance corded/cordless hair clipper for professionals. 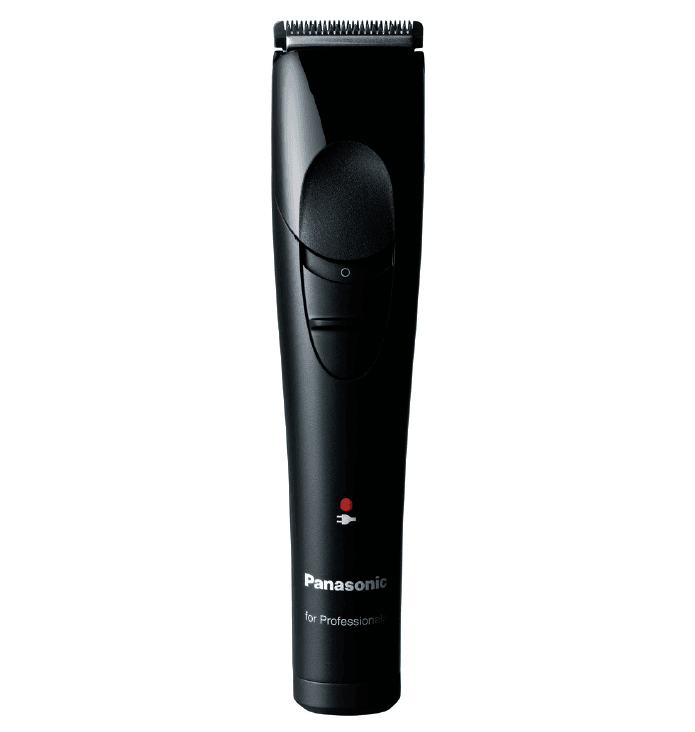 Lightweight body and sure-grip handle for agile, comfortable use. Compact 10,000 cpm linear motor drive with Constant Control senses individual hair types to maintain continuous power levels automatically, especially in denser hair areas. 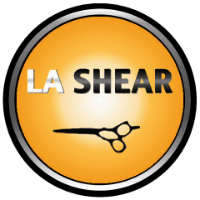 Barbershops to high-end salons. Lightweight body and sure-grip handle for agile, comfortable use. Pro-performance motor provides power for close, precision trimming, rated for up to 500 hours of commercial use.